In addition to interconnecting operators, France-IX offers its services to other types of enterprises based on internet networks. 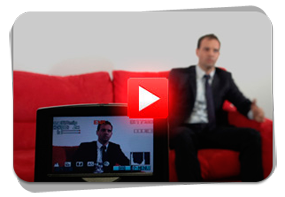 This month, discover Emailvision, an international Email Service Provider (ESP). Why does Emailvision need to connect to the French internet exchange? 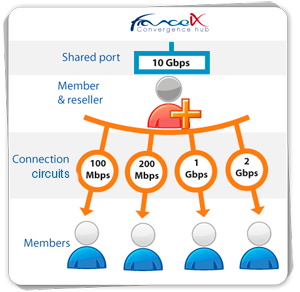 The reseller programme put in place by France-IX applies to any company willing to provide interconnection in addition to its own services (long-haul high-speed connection for instance). The offer is split into 2 solutions: a 10 Gbps shared port for circuits from 100Mbps to 2Gbps or a port dedicated to each connected client. As of now Neo Telecoms, IX Reach and Viatel are the prime official resellers. 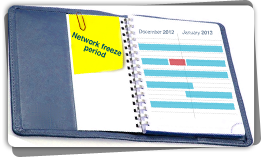 France-IX will suspend all the requests for connection or for upgrades from 21st of December, 2012 to 2nd of January, 2013. The technical support will of course remain active during that period. 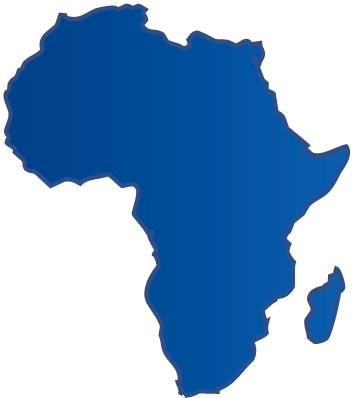 The commissioning of the cable ACE (Africa Coast to Europe) is expected this December. 17 000 km long and owning a capacity of 5.12 Tbps, the cable will link 21 countries between South Africa and France, among them 7 african countries which did not have access to any high-speed international connectivity till now. Once again France appears to be the prior gateway of Africa toward Europe.